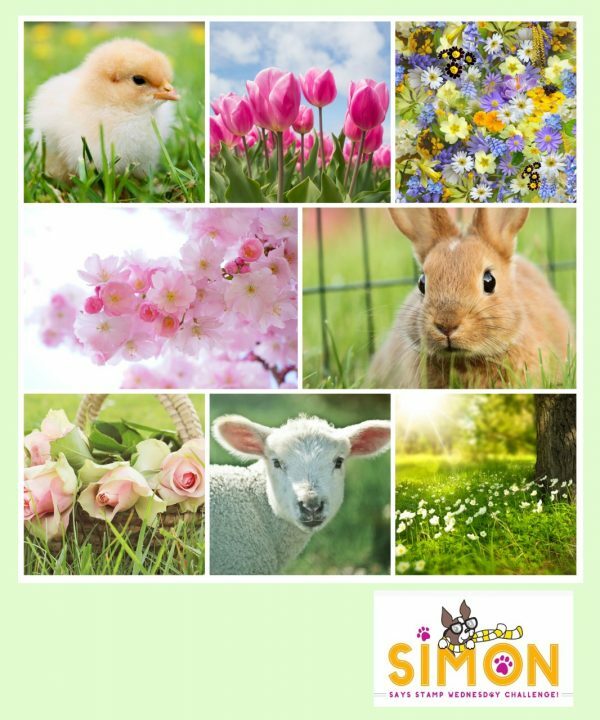 For those who celebrate, I wish you all a blessed and joyful Easter! I have another Easter card to share today. This was a stamped image I've had in my stash for quite some time. 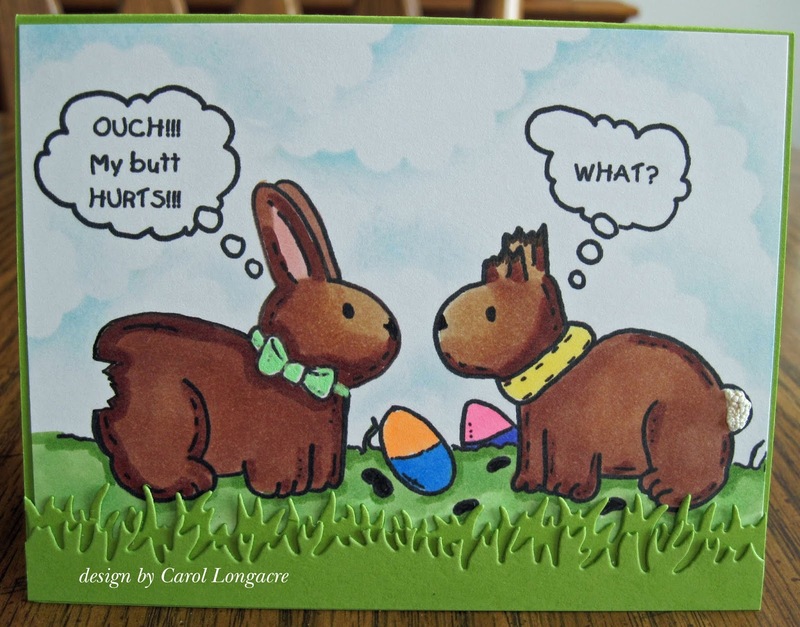 I have no idea who makes it, but that little bunny in the decorated egg is so cute! 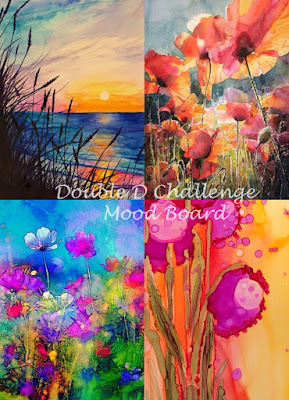 I colored the image with Copics, and added some stitched oval die cuts from GMD along with a scalloped oval die cut from SB and placed it all on a Soft Sky piece of designer paper. 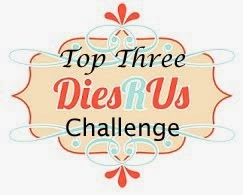 It was quick and easy and fun to make. Thanks for stopping by and I wish you a happy spring. 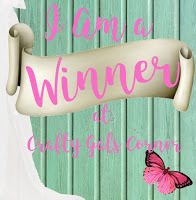 I've made a card with this fun digital image by ScrapHappyPaperCrafter and colored it with Copics, sponging in some clouds with Tumbled Glass distress ink and adding a double grassy border done with a SNSS die (retired) and some Grass Green card stock. I used some fluorescent Copics for the bunny collars and Easter eggs, and colored the little droppings with a black marker. I'm not sure if they're black jelly beans or bunny droppings, but you can decide. Either way, I don't think I'd be eating them! LOL The bunny tail has a bit of liquid applique that was puffed up with my heat gun. 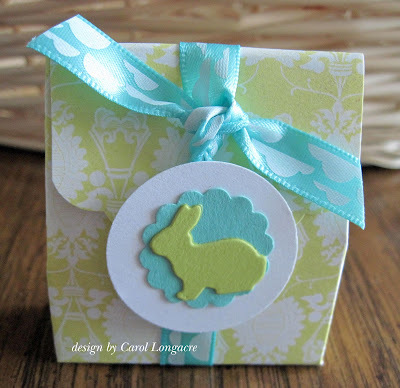 Crafty Gals Corner Challenge #189 - Easter is on its way! 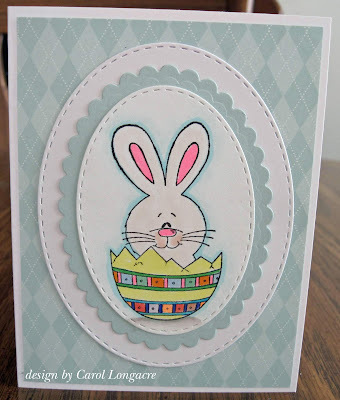 I got to use lots of punches with these too, and printed some of the circle sentiments and colored them by hand. Everything was random as I grabbed this and that and just put them together. 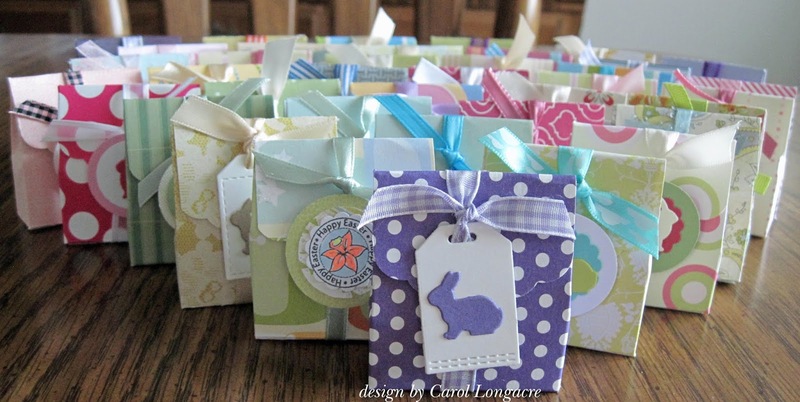 Every year we're invited by a dear friend to a large gathering of folks for Easter dinner, so I always take along a basket of treats for everyone. 30 of these are going to that Easter dinner this year. This is just a sampling of some that were made - there is a huge basket filled with them. 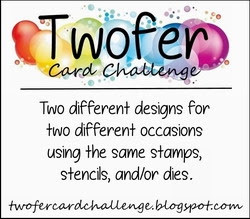 The 10th of the month has once again rolled around and it's time for the Twofer Card Challenge #15. 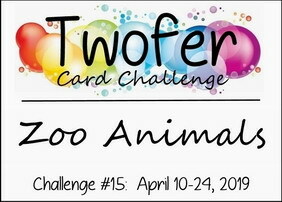 This time we're making cards with "zoo animals." 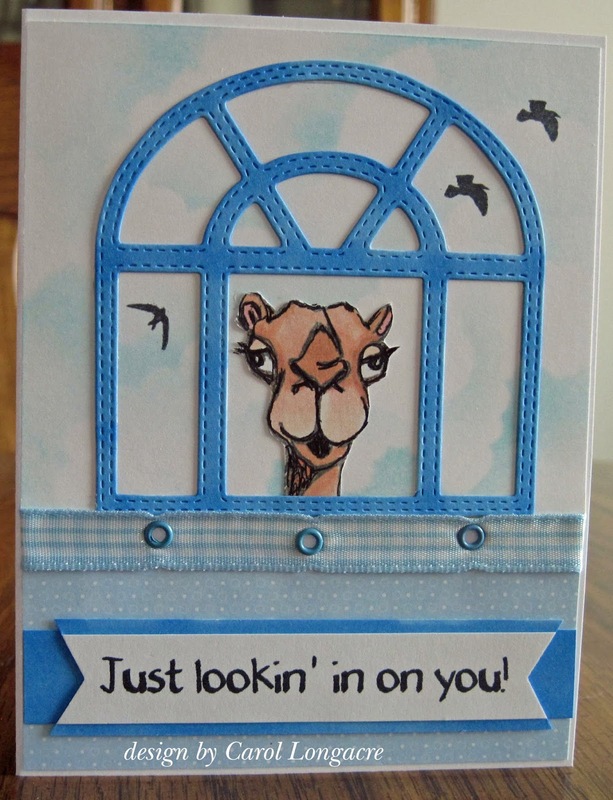 The second card is a get well card with that silly camel "lookin' in on you" through the window. 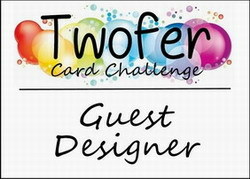 I know the card designs look similar, but they are definitely for two different occasions and I had fun making them and reflecting on some great memories. 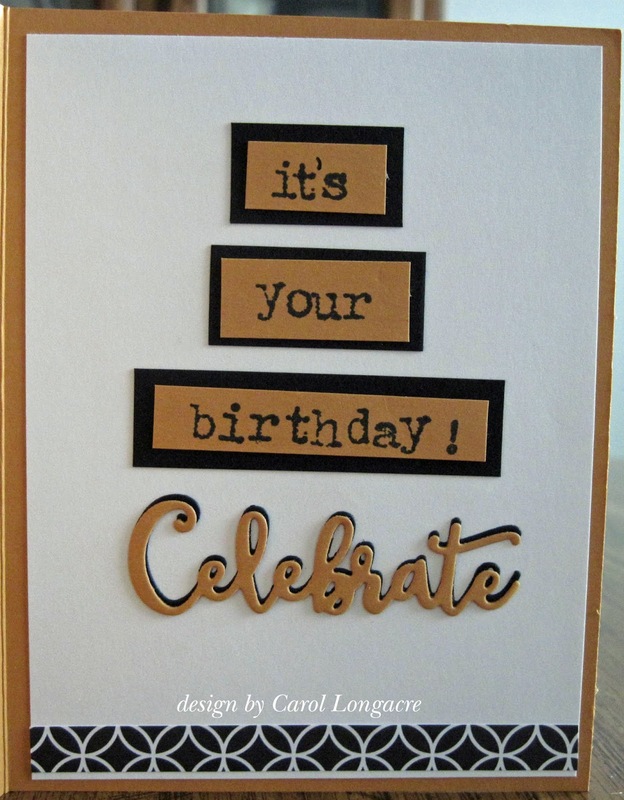 First Card: dark gold card, DCWV dsp from black & white paper pad, Lil inker stitched rectangles, Lil Inker stitched sentiment flag banners, sentiment done with stick stamps and black nuvo dots added to the banners with stamped question marks. Unknown Camel image colored with Copics, white glaze pen, and glossy accents to the eyes and nose, and enhanced with a fine black marker. Second Card: Die cut stitched window was a gift from a friend, colored with a blue Copic marker. Stamped birds from SNSS, ribbon from craft store, 3 blue eyelets from my stash, clouds sponged with tumbled glass distress ink, sentiment computer generated, camel colored like the first card. 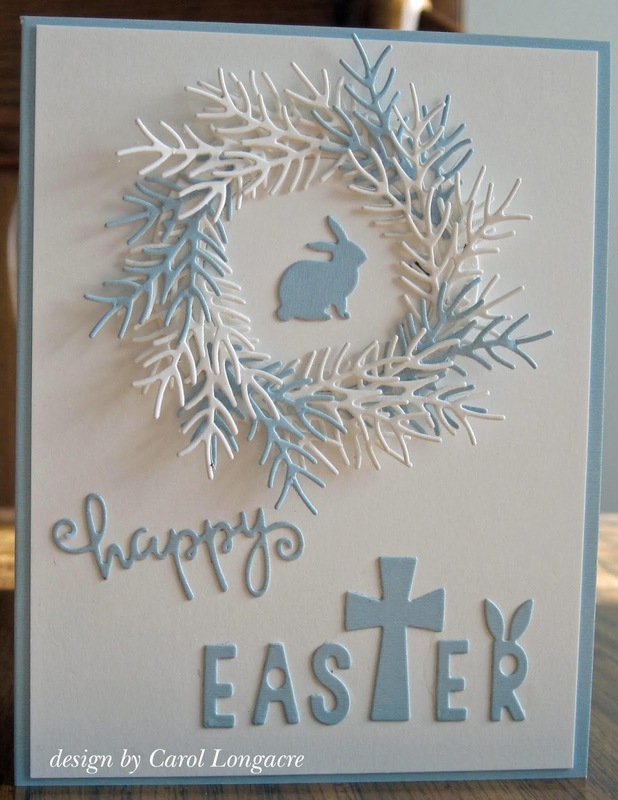 I have an Easter card to share today done in pastel blue and white card stocks. 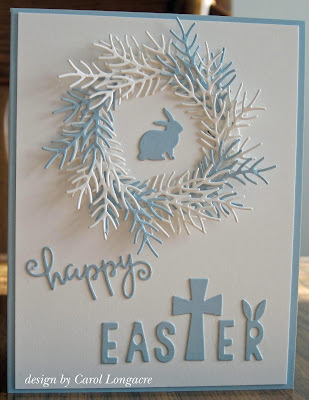 The wreath was made with die-cut Shasta twigs by Poppy in both colors, and the tiny bunny was die-cut with a GinaMarieDesigns tiny bunny die. 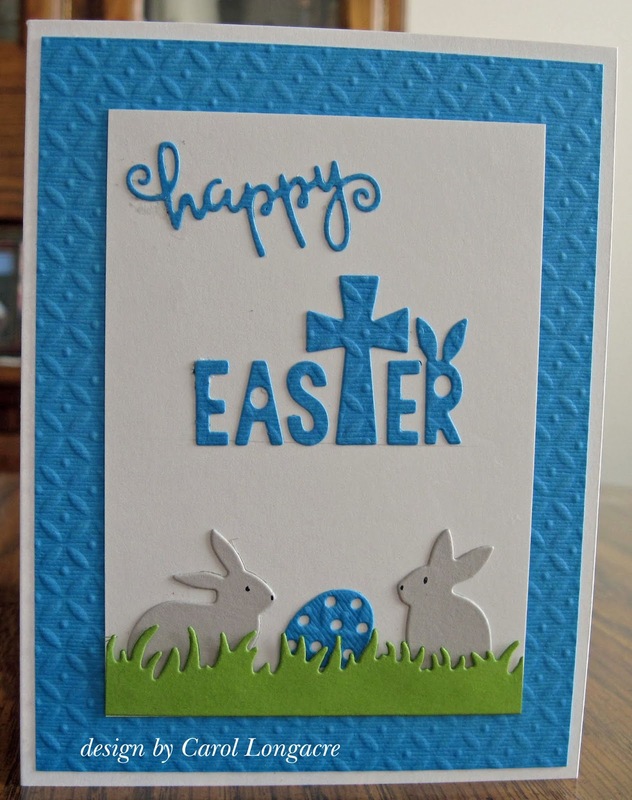 The Happy Easter sentiment was done with an unbranded die that was gifted to me last year. 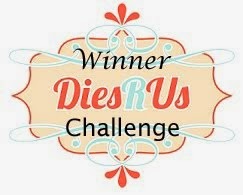 This was quick and easy to make but I'm really fond of how it turned out. I'm entering this into the Cuttlebug Mania challenge which is "Easter bunny." 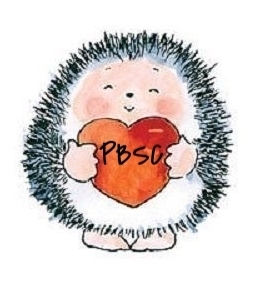 Thanks for stopping by, and have yourself a wonderful day! 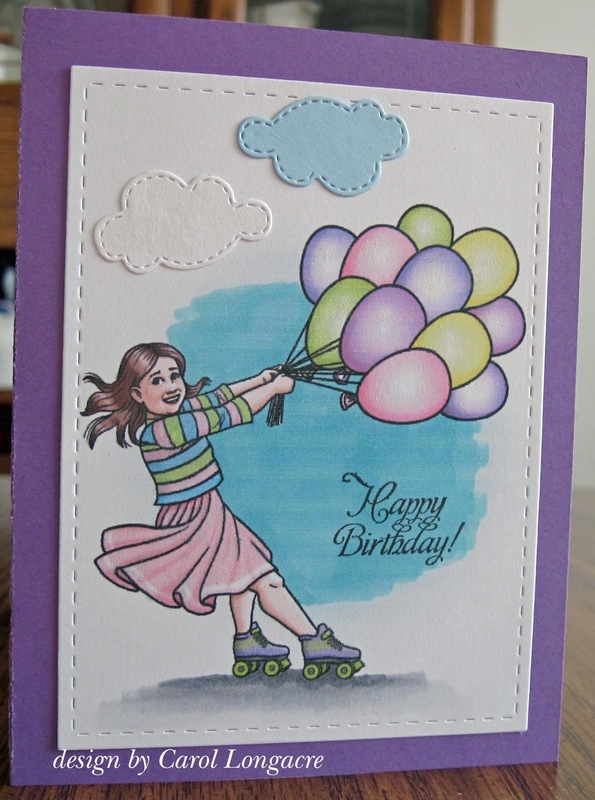 I found this pre-colored digi image by Crafty Moments called "Balloon Girl" in my folder and decided to print it and make a card with it. It reminds me of spring with the pastel colors, but I added a little more blue with a Copic marker since my printer didn't do such a good job (it's old). I die-cut it with a Lil Inker stitched rectangle die and added a few clouds done with snippets of cardstock and Lawn Fawn stitched cloud dies. 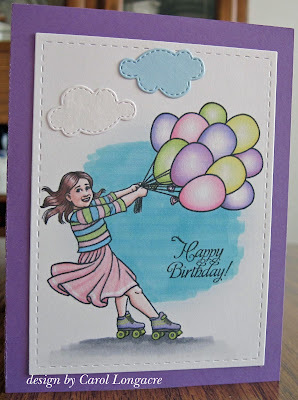 I added some more Copic color to ground her, covered her clothes, skates and balloons with clear Wink of Stella for some added sparkle, added a SNSS sentiment, and placed it on a Lawn Fawn purple card base. 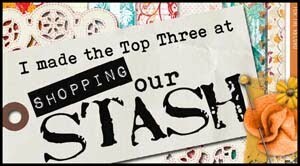 Quick and easy and one for my stash. My card today is one of encouragement. 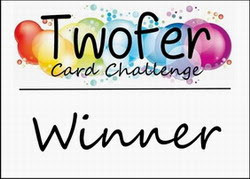 I had this pretty piece of softly colored cardstock that looks as if it's water colored. 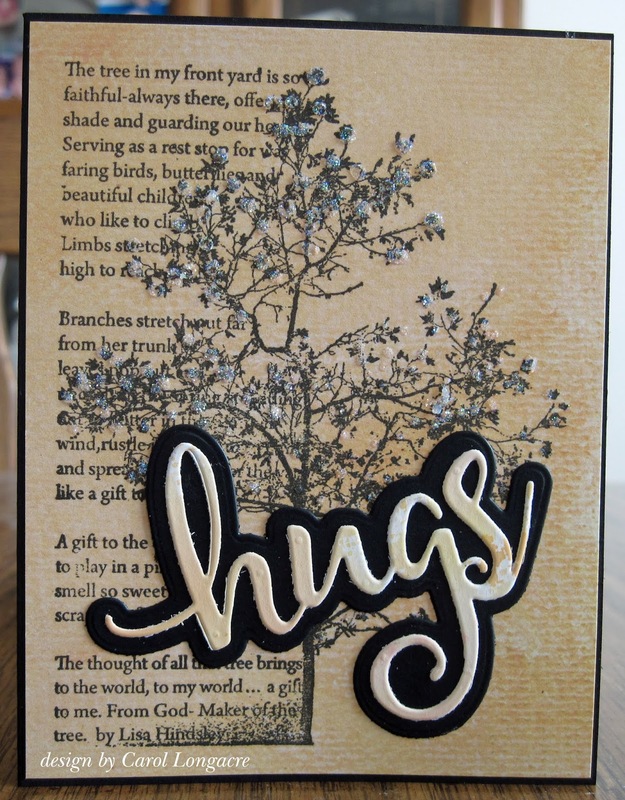 The tree image is "Cling Tree Poem" by Stampendous, stamped in black and dotted with some frosted stickles on the leaves for a little sparkle. 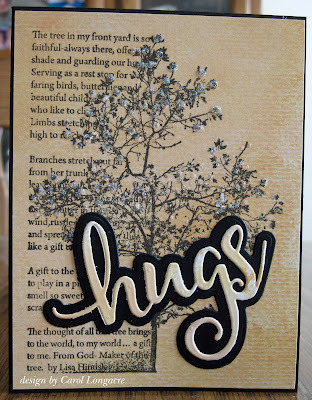 The "hugs"sentiment is a die from Pink & Main that was done with a piece of softly colored water-colored paper and a mat of black. I used distress inks of squeezed lemonade and more mustard, spritzing with water to soften the look. 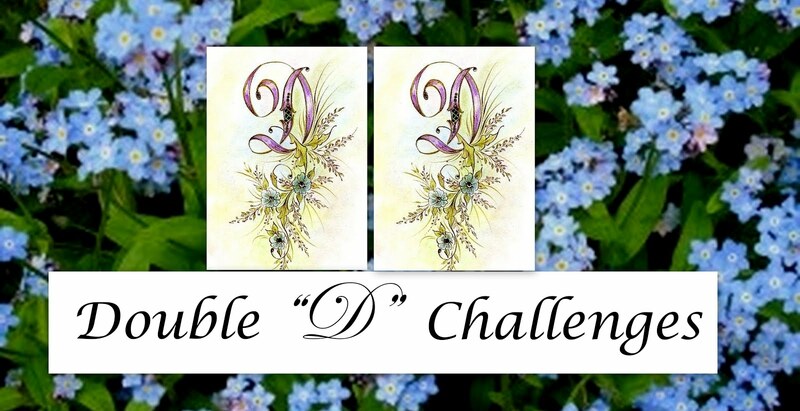 If you click to enlarge the photo, you may be able to see that pastel watercolored effect a little better. 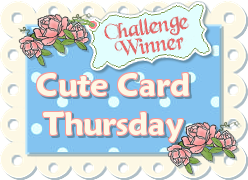 Thanks for stopping by and here's wishing you a wonderful day! I've been on a mission to use up bits of designer paper and snippets from my stash, so I put together another Easter card. For this, I used pear pizzazz dsp from SU! and die-cut the grass with a SNSS die, adding tall greens with an unbranded die, and finally used this punched border someone sent to me ages ago. 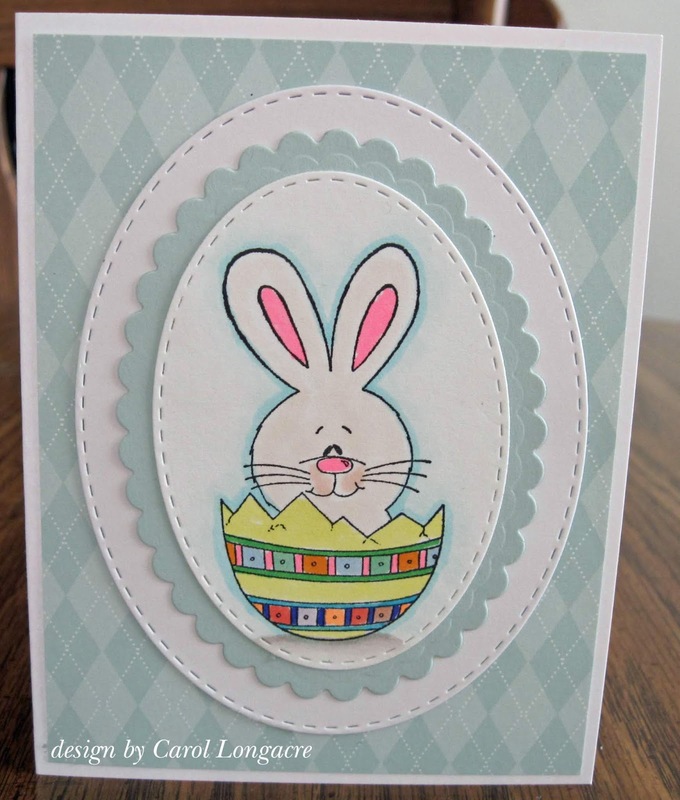 The pale pink stitched bunny was done with a Lil Inker die and I added a sapphire blue gemstone for the eye. I used some very old stick stamps to do the sentiment on a strip of white, and called this one done. 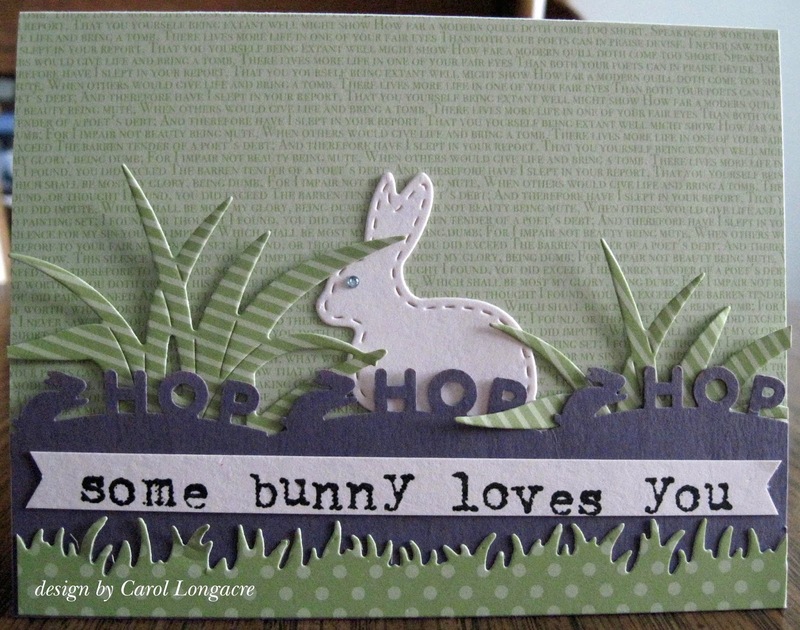 I made this Easter card for a friend of mine who loves cats. I used a Tim Holtz crazy cat image and gave him bunny ears for the occasion. 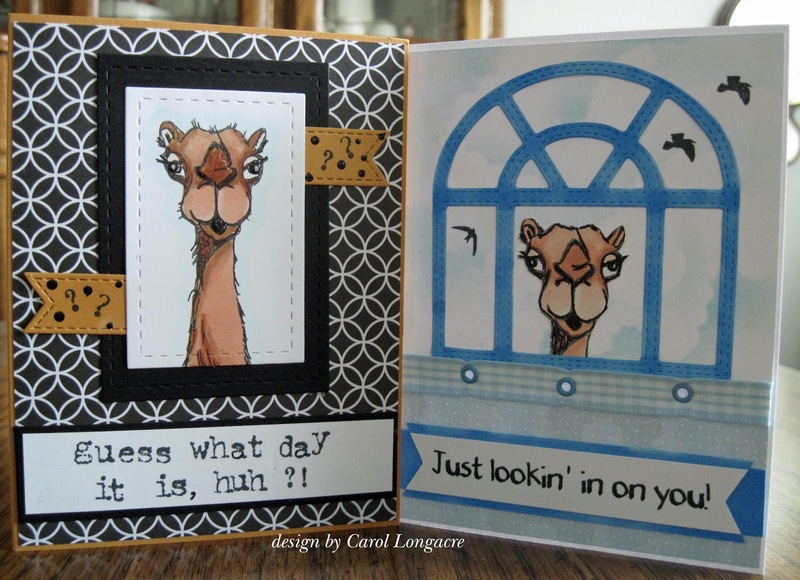 I used some Lawn Fawn plaid papers for the background and die cut the panels with stitched rectangles from Lil Inker. 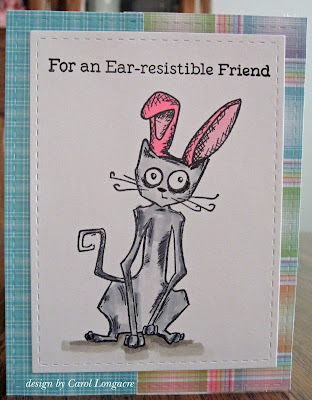 I colored the cat with Copics, using a fluorescent pink Copic for the ears. The sentiment is from MFT, while the inside says simply "Happy Easter!" 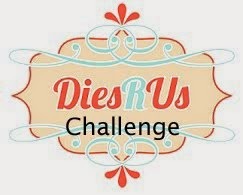 I'm sharing this with the Simon Says Stamp Wednesday challenge which is anything goes and they're featuring Tim Holtz products this week.